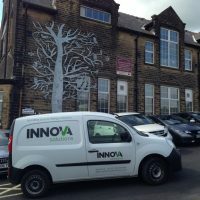 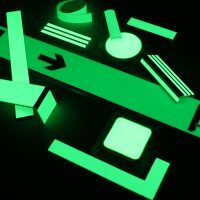 Flexibility at the Most Extreme Temperatures	 Safer, Brighter, Faster – New NovaGlow™ Photoluminescent Escape Route Demarkation Components from Innova Solutions……. 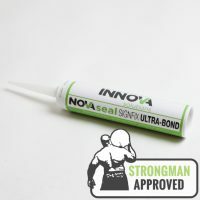 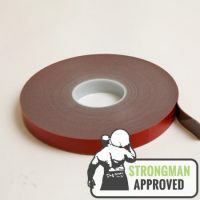 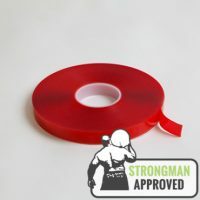 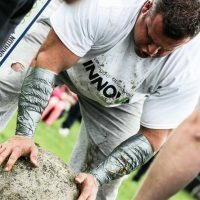 Our Crystal Clear Strongman Approved Bonding Tape	 NovaSeal Ultrabond: Versatility You Need	 Innova In The Community	 Double Sided Tape You Can Rely On for the Most Demanding of Tasks	 The Trawden Show: Another Strong Performance with Innova Solutions	 ‘Team Innova’ introducing Michael Thompson….. 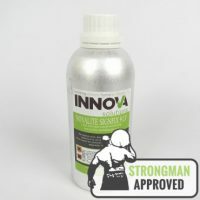 Wave Goodbye To Carcinogenic Effects!